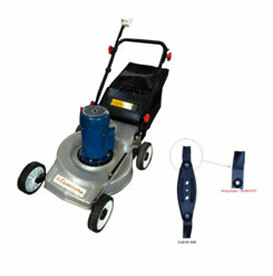 Power – option of 1500 & 2200 Watts, is offered to customer as per the cutting area. Cutting height: 15 to 65 mm. 5 settings. single lever height control. 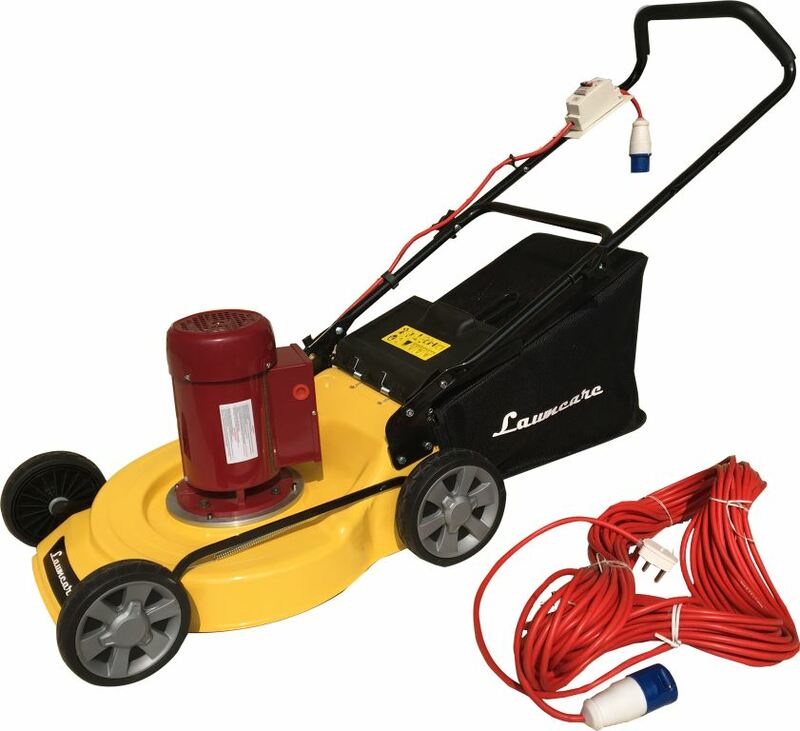 Design to work for longer hours, recommended for garden contractors, corporate, companies etc. Cable - 45 mtrs heavy duty cable provided. Safety switch Provided, in case of short circuit. 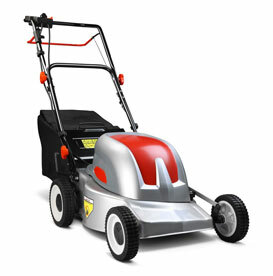 PREMIUM MOWER for commercial use, contractors and large gardens of 1 acre and over.